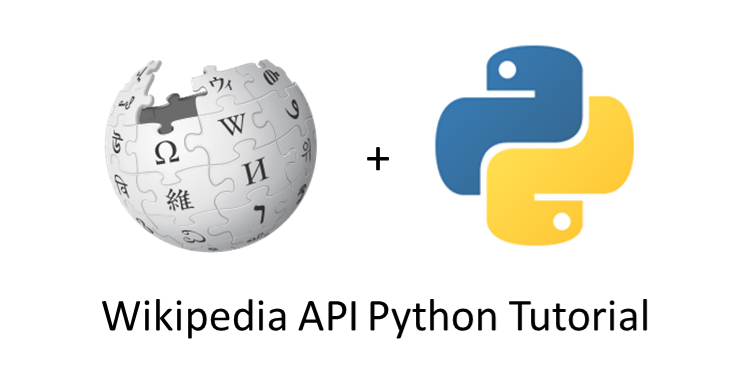 In this tutorial I’ll show you how we can implement Wikipedia API in Python to fetch information from a Wikipedia article. Let’s see how to do it. First we have to install Wikipedia. To install it, open your command prompt or terminal and type this command. That’s all we have to do. Now we can fetch the data from Wikipedia very easily. It will fetch the summary of google from wikipedia and print it on the screen. Same way you can pass any number as a parameter to get the number of sentences you want. Google (prononcé [ˈguːgəl]) est une entreprise américaine de services technologiques fondée en 1998 dans la Silicon Valley, en Californie, par Larry Page et Sergueï Brin, créateurs du moteur de recherche Google. Here fr stands for French. You can use any other code instead of fr to get the information in other language. But make sure that the Wikipedia should have that article in the language you want. The method search() will return a list which consist of all the article’s titles that we can open. First wikipedia.page() will store all the relevant information in variable page. Then we can use the url property to get the link of the page. Complete article from starting to end will be printed on the screen. So it will return us the URL of the particular image present at index 0. To fetch another image use 1, 2, 3, etc, according to images present in the article. But if you want image to be downloaded into your local directory instead of printing the result then we can use urllib. Here’s the program which will help you to download an image from the link. The image present at index 0 will be saved as local-filename.jpg into the same directory where your program is saved. The above program will work for python 3.x, if you’re using Python 2.x then please see the program below. If you’ve any problem or suggestion related to wikipedia python api then please comment below. knowledgeable on this subject. Fine together with your permission allow me to clutch your RSS feed to stay up to date with forthcoming post.